With increasing globalization, countries face social, linguistic, religious and other cultural changes that can lead to misunderstandings in a variety of settings. These changes can have broader implications across the world, leading to changing dynamics in identity, gender, relationships, family, and community. 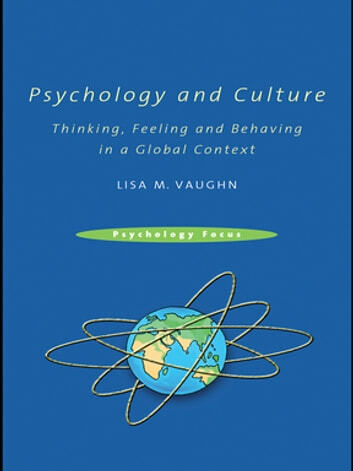 This book addresses the subsequent need for a basic understanding of the cultural dimensions of psychology and their application to everyday settings. 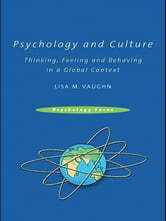 The book discusses the basis of culture and presents related theories and concepts, including a description of how cognition and behavior are influenced by different sociocultural contexts. The text explores a broad definition of culture and provides practical models to improve intercultural relations, communication, and cultural competency. Each chapter contains an introduction, a concise overview of the topic, a practical application of the topic using current global examples, and a brief summary. This up to date overview of psychology and culture is ideal reading for undergraduate and graduate students and academics interested in culturally related topics and issues.